Browsing the " Nissan "
Formula Drift: Our Drivers hits the Podium again! 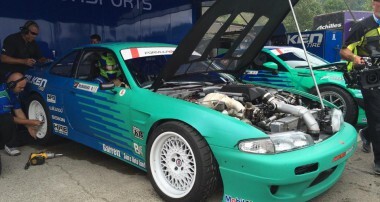 FD Seattle – KW Drivers 1st and 3rd! Chris Forsberg takes 2nd @ Formula Drift Round 4!